If I lose my dog, what should I do? What should I do if I find a lost dog:? What is the holding time for animals picked up by Animal Control? How do I report an animal bite on a human? What is the cost of my dog’s registration fee? The fee may be paid by sending a copy of the vaccination certificate and a check or money order to Animal Control, or stopping in at the Sheriff’s Department to make a payment. 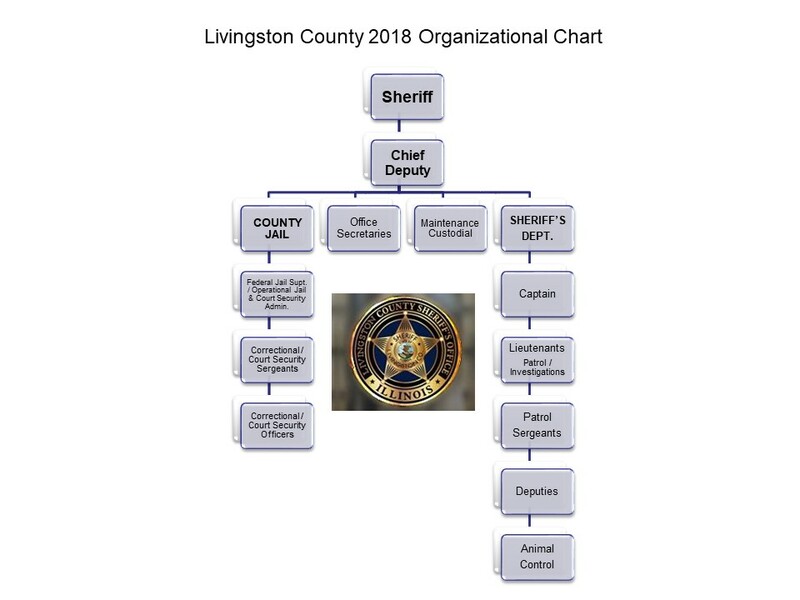 All payments should be made payable to the Livingston County Treasurer. What is the purpose of Animal Registration Fee? What should I do if I find a wild animal on my property? Does the County offer a low cost spay/neuter program? What should I do if I need to update by pet registration information?